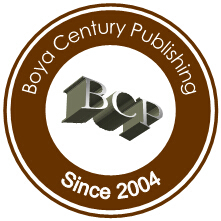 All journals published by Boya Century Publishing are committed to publishing only original material, i.e., material that has neither been published elsewhere, nor is under review elsewhere. Manuscripts that are found to have been plagiarized from a manuscript by other authors, whether published or unpublished, will incur plagiarism sanctions. 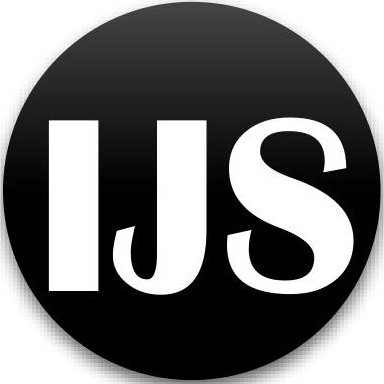 In the event that there are documented violations of any of the above mentioned policies in any journal, regardless of whether or not the violations occurred in a journal published by Boya Century Publishing, the following sanctions will be applied: Immediate rejection of the infringing manuscript. Immediate rejection of every other manuscript submitted to any journal published by Boya Century Publishing by any of the authors of the infringing manuscript. Prohibition against all of the authors for any new submissions to any journal published by Boya Century Publishing, either individually or in combination with other authors of the infringing manuscript, as well as in combination with any other authors. This prohibition will be imposed for a minimum of 36 months. Prohibition against all of the authors from serving on the Editorial Board of any journal published by Boya Century Publishing.